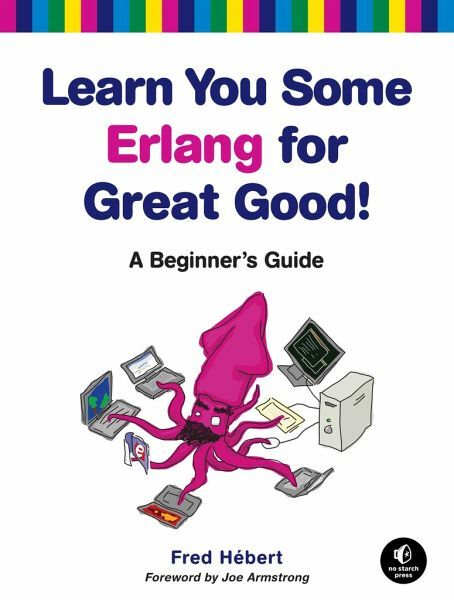 Fred Hébert is a self-taught programmer who taught Erlang. He spent time working on a real-time bidding platform and was named Erlang User of the Year 2012, and has since joined the routing team at Heroku, building large scale production systems with Erlang. His online tutorial, Learn You Some Erlang for Great Good!, is widely regarded as the best way to learn Erlang. Chapter 17: Who Supervises the Supervisors? Chapter 25: Bears, ETS, Beets: In-Memory NoSQL for Free!